1kg cake of your choice and 20 Red and Pink Roses in a beautiful vase. Brightens your mood is an Ideal Gift for a Tamil new Year. 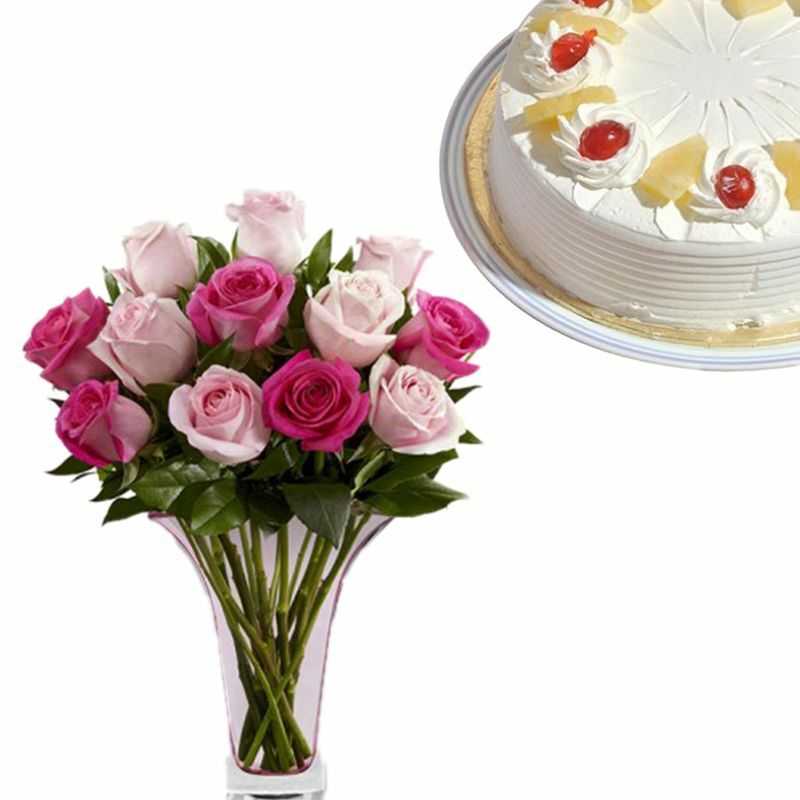 This Combo Contains Delicious 1kg cake of your choice and 20 yellow Roses in a beautiful vase.